Google+, launched in 2011 as Google’s attempt to compete with Facebook, announced yesterday it’s shutting down. Google cited low consumer adoption and a security breach as their reasons for the shut down. The shut down process is expected to occur over the next ten months. How does this affect my dealership? 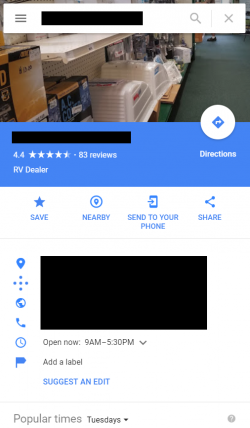 For those of you with Google+ icons/links on your website, we’ll take care of converting them to instead link to your Google Maps/My Business listing(s), which feature your photos, reviews, store information, Google Posts, and more. No action is needed unless for some reason you desire we don’t convert your website’s Google+ icons/links (if applicable) to your Google Maps/My Business listing(s). 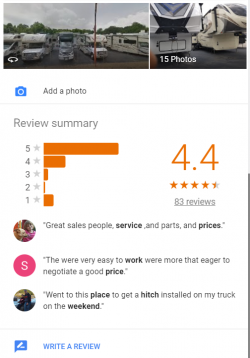 This is also a good opportunity to keep in mind that while different from Google+, Google My Business is vitally important for your local SEO, reputation, and more. If you’re not currently managing and optimizing your My Business presence, please get with your account manager as we can help.